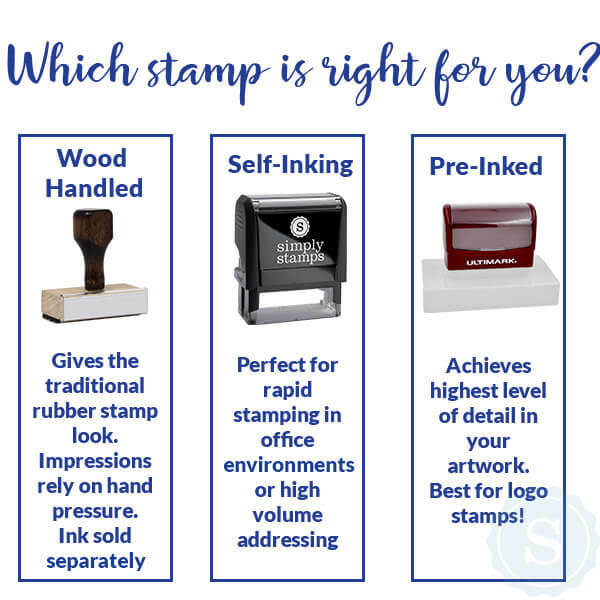 Sizes approximately 1.625" & 2"
Upload Your Own Art to this Double Ring Bordered Custom Return Address Stamp which can be self-inking or a traditional hand stamp. Self-inking comes with a pad. Available sizes are approximately 1.625” or 2”. 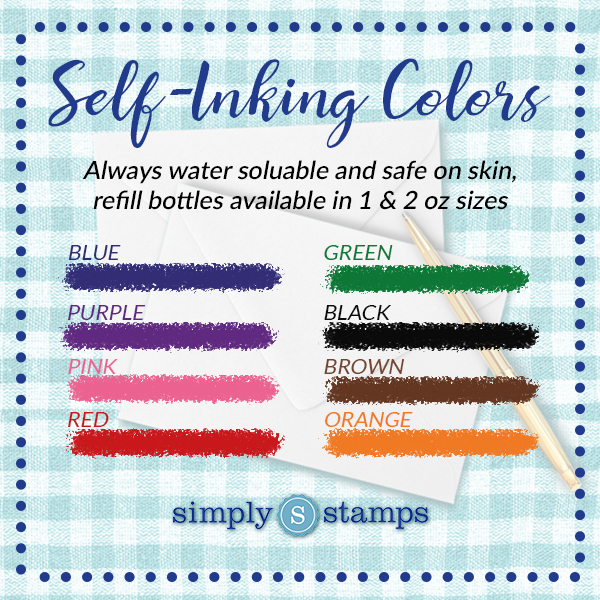 Choose from 8 non-toxic water based ink colors. Lasts for thousands of impressions and additional ink refills are available at a small additional cost. Order this Upload Your Own Art to this Double Ring Bordered Custom Return Address Stamp today! Most orders ship within 24 hours.